The Foster 69131 Keencut Graphik D.017 Blades saves time and money. 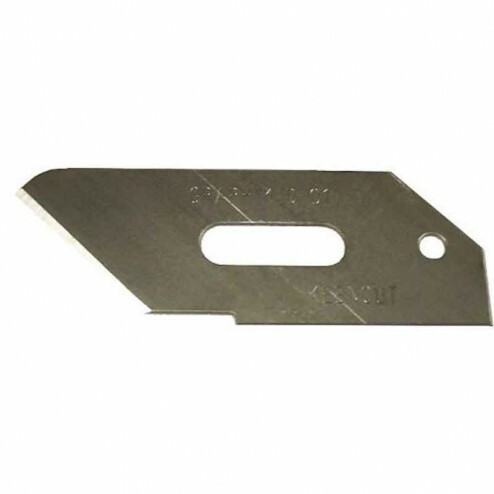 Designed to cut a variety of boards up to 1/2" thick, the Keencut Graphik D.017 reversible blades make it ideal for left & right-handed operators. Use the back of the blade to score and snap up to 1/4" acrylic. Used with the Graphik blade holder.